It’s official – Snapchat is now one of the fastest growing social networks, and celebrities, models and brands are jumping on board in record numbers. And if you’re as addicted as we are then you’ve already stopped spending as much time on Facebook and Instagram and are instead documenting your life through a series of cute snaps. For the uninitiated, Snapchat is a mobile phone based social network which gives you the ability to send photos and videos to your friends, or publicly display them in your Snapchat Story. The catch is that the images you send to your friends disappear after they have been viewed, and your Snapchat Story expires after 24 hours. It’s incredibly easy to use, and as well as connecting with your friends you can also follow your favourite stars. You’ll need to know their Snapchat username before you search, as a lot of them are listed under crazy nicknames. But once you’re following them you’ll often be treated to an intimate view of their day to day lives. These are ten accounts you need to follow ASAP. 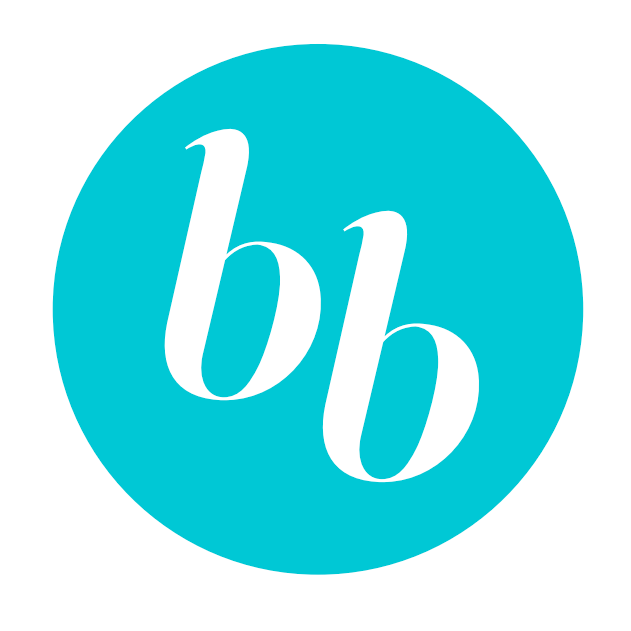 That’s right, bellabox is now on Snapchat! We couldn’t let you go without tell you to follow us could we? Expect behind the scenes snaps, beauty tips and maybe even a few extra box sneak peeks! You’ll feel like supermodel of the moment Gigi is one of your friends once you start viewing her regular Snapchat stories. 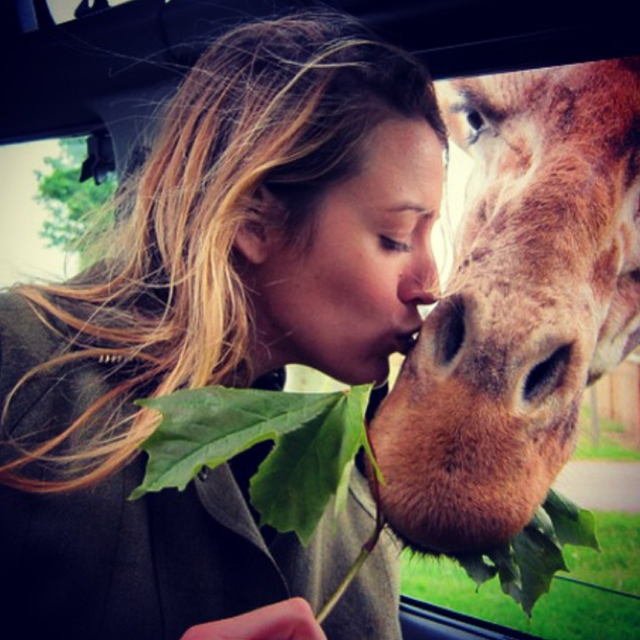 Keep up with her world travels and photoshoots as they happen. If you’re an unashamed Kardashian follower like we are, then you need to get on board with Kylie Jenner’s Snapchat. She provides near constant updates about her life. 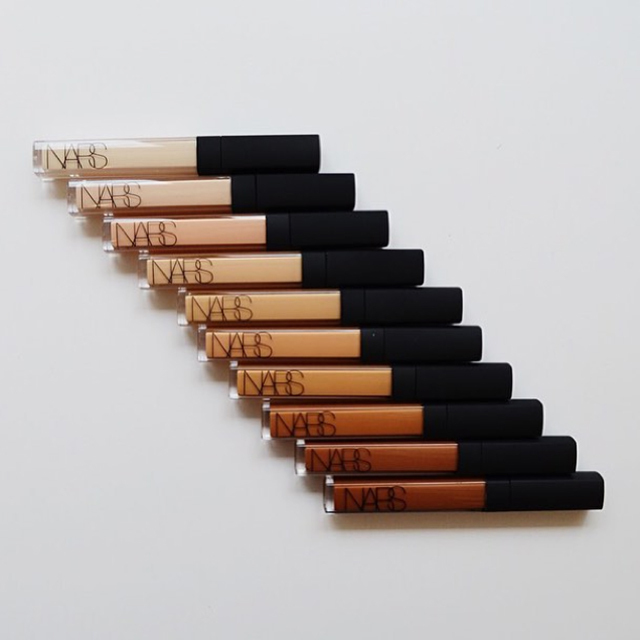 Can’t get enough of Nars? See even more droolworthy products in their beautiful snaps. Your wallet probably won’t thank you. 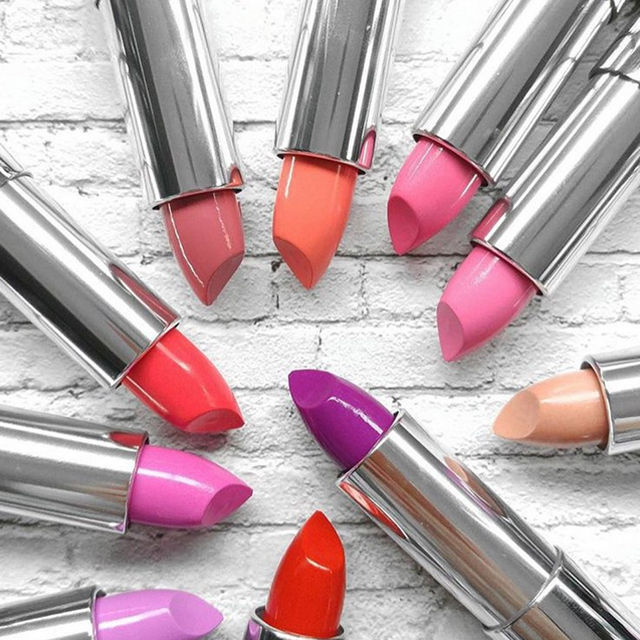 Much loved iconic brand Maybelline is one of the many brands making their presence known on Snapchat. A girl can never have enough photos of makeup. Yes style icon Alexa Chung is on Snapchat, and while she’s not as addicted as some other celebs she’s definitely worth following. Blake is a relatively new social media adopter, but we’re hoping she gives us even more updates into her and Ryan Reynolds’ married life! Or maybe a few more baby photos? Australian beauty blogger extraordinaire shares moments from her everyday life with her loyal band of followers. There’s a reason she’s one of the top Aussie names in beauty! 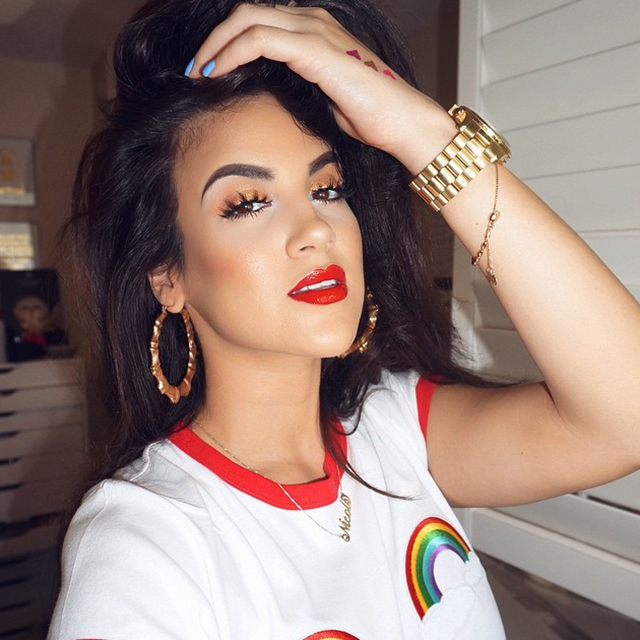 If you love looking at beauty products and makeup then vlogger Nicole Guerriero is your gal. She keeps her Snapchat story updated so you won’t miss a thing. 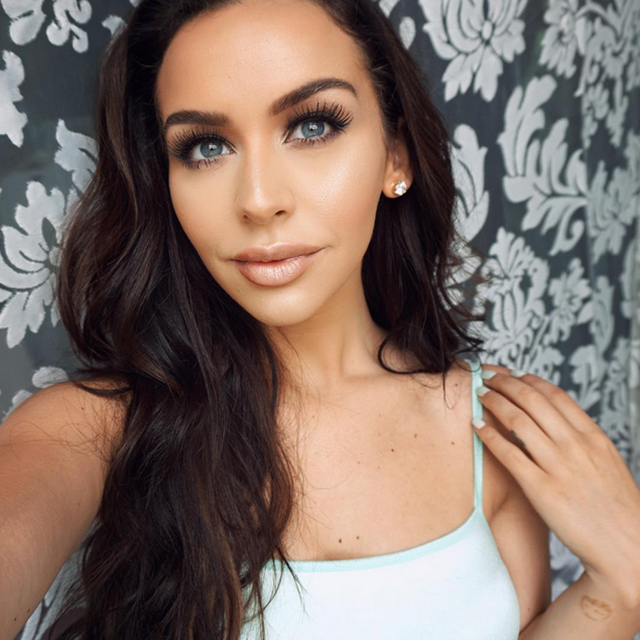 YouTube queen Carli Bybel is also on Snapchat! It’s a little extra insight into her world, plus she’ll let you know when a video is about to go up on YouTube. 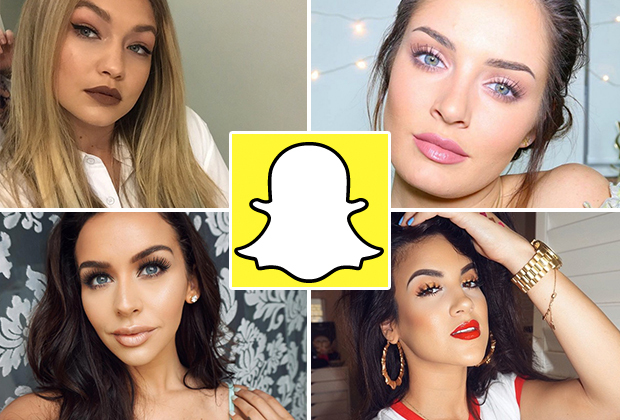 Who are your favourite Snapchatters? Let us know in the comments!